Sunrise, Florida, October 16, 2018. Vast crowds flock to the sold-out shows of the BB&T Center in Sunrise, Florida to engage in experiences that impact the entire country. From nationally televised Town Hall meetings with elected officials that influence our conversations about politics to the home games of the NHL’s Florida Panthers that broadcast to hockey fans internationally, these Florida visitors will now be posting, sharing, and enjoying their experiences on a national platform thanks to a new partnership with Hotwire Communications. The enterprise-level Internet Service Provider installed Fision products and services into the arena, including multi-gigabit Internet bandwidth and IPTV video channels into 750 televisions throughout the venue including every club lounge and luxury suite. 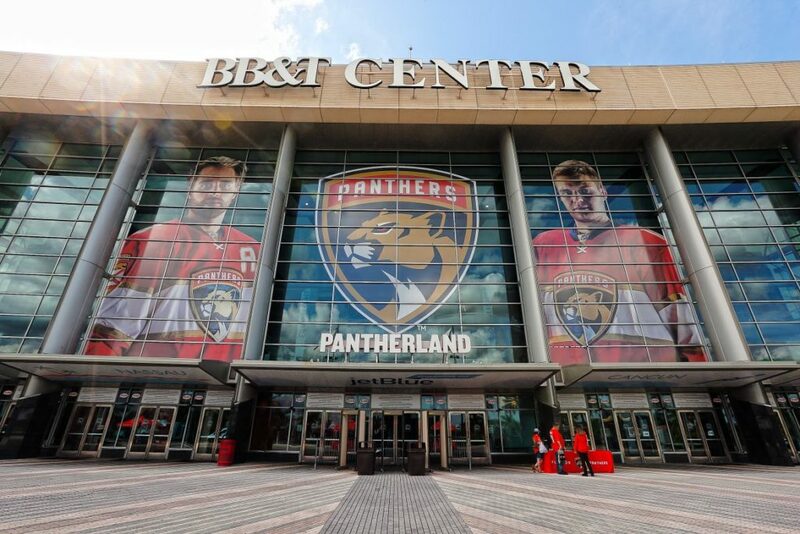 High bandwidth connections and ultra-fast Internet speeds ensure that all arena-goers can be online simultaneously and that any future technological innovations will all be within the BB&T Center’s capabilities. High bandwidth capabilities and open public access mean security is another integral aspect of the system. Active network monitoring and secure on-site facilities mean every guest can browse over a secure connection. “Our integrated technologies are designed to detect, mitigate and report today’s most advanced DDoS attacks and cyber threats, so your smart stadiums don’t become a “Bring your own Device” nightmare,” said Jeff Lawson, Sr. Director of Engineering and Network Operations for Hotwire Communications. 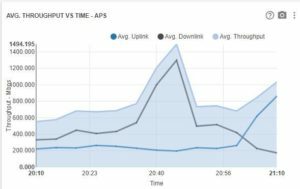 For skeptics as well as managers of large exposition style venues, proof of performance has gained the provider much traction on social media platforms, where multi-gigabit upload speeds make a difference. On Twitter, John Spade (@DaSpadeR), CIO of the Florida Panthers tweeted out proof of performance through internal metrics graphed to display the “1.4gigabit of people surfing wifi pre-Shakira on stage” and how “you can tell exactly when she went on stage, and people started taking pictures and the uplink goes wild on @gethotwire”. 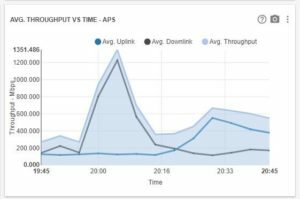 The moment repeated during a Phil Collins concert when John tweeted out another example of how the number of users uploading to the Internet spikes drastically the moment the artist takes the stage. 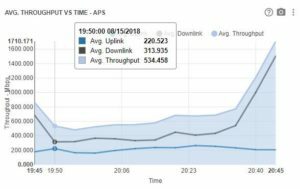 “Phil Collins tonight, hit 1.3gbit pre-show on @gethotwire pipe…” Moments like this define what it takes to be able to handle upload generation we’re all rapidly moving towards, and how fiber optics can make all the difference.